Nothing starts off summer like Star Wars Weekends at Hollywood Studios at the Walt Disney World Resort! 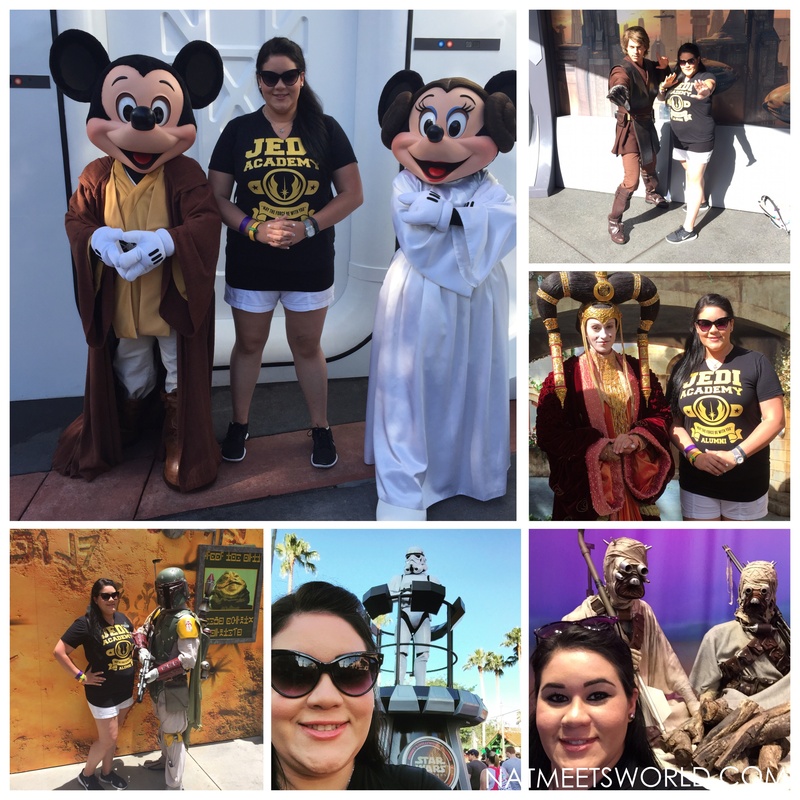 I have been fortunate enough to check out Star Wars Weekends at Disney’s Hollywood Studios a few times this year, and I can’t wait to share all of the exciting events with you! 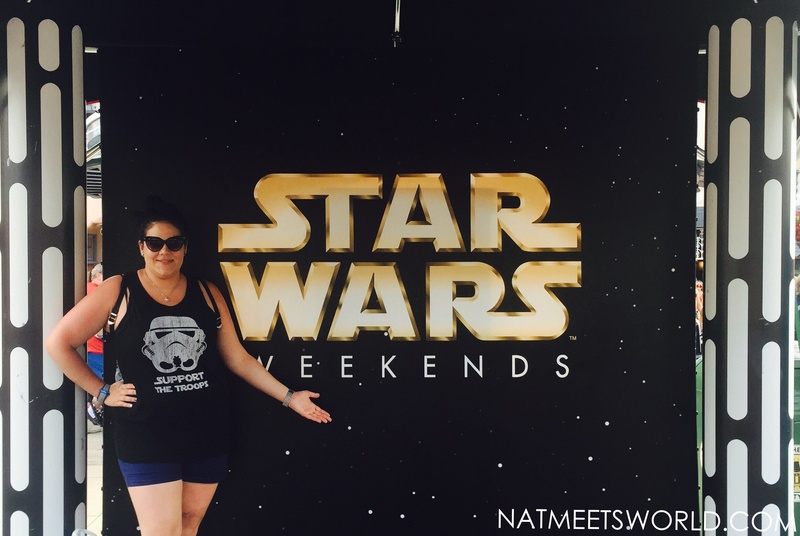 Hosted for five straight weekends Every Star Wars fan no matter how great or small will absolutely LOVE Star Wars Weekends! With so much to see and do, there is no doubt the force will be with you throughout this stellar event! 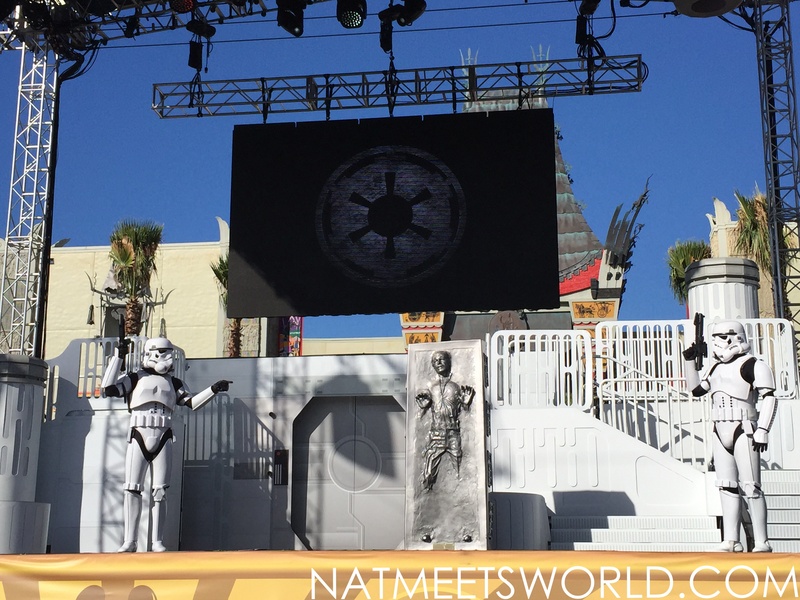 What sets apart Star Wars Weekends from a standard day at Hollywood Studios? 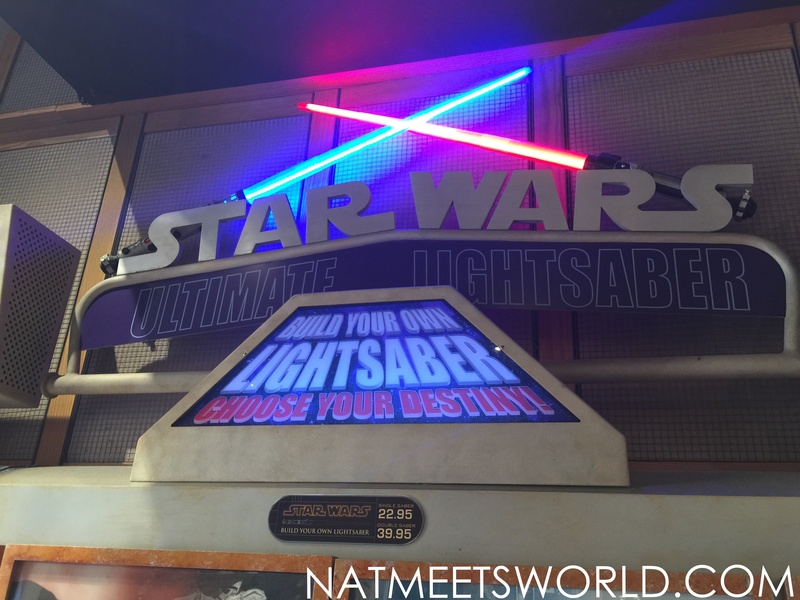 The unique Star Wars merchandise, unbelievable characters (pretty much every single one from the films), celebrity Star Wars guests, intergalactic dining plans, a killer dance party and firework display, and much, much more! 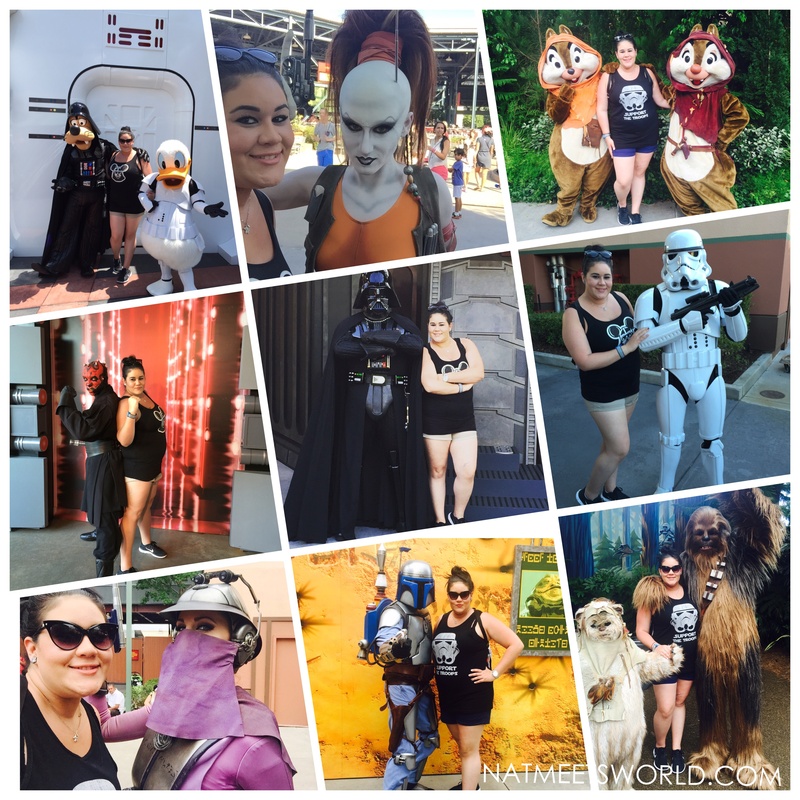 Here are some of the must do’s at Star Wars Weekends and a few tips on making the most out of it! There is no other time that you will get to chat or meet (practically) all of the Star Wars characters. Be sure to save plenty of battery on that smartphone for pictures because there are so many characters to choose from! From the original films with the Jedi Council, the Rebel Alliance, and the Dark Side, to Star Wars the Clone Wars and Star Wars Rebels, everyone will be able to recognize their favorites! This is by far my ultimate must do since it is a unique experience that you wont be able to do on a standard visit to Disney. My biggest tip for you to accomplish taking photos with all of your favorites is to list them as priority for the day. Lines for some characters can be over an hour long, so be sure to only wait for those you absolutely want photos with! I absolutely love how the characters are incredibly hilarious with the fans! Check out just some of the characters I met! OK, who doesn’t want to meet some of the legends of the Star Wars family?! Celebrity meet and greets are available every weekend with various celebrities appearing for pictures and autographs. This is only available to a limited number of guests, and the chances of you meeting more than one celebrity are slim (due to the crowds and demand). Those that are eligible to meet and greet a celebrity need to collect a Fastpass at the entrance of the park. My biggest tip to ensure that you will get one of these lucky passes is to arrive suuuppeerrrr early. Tickets for these meet and greets usually sell out in minutes, especially if they are in high demand! 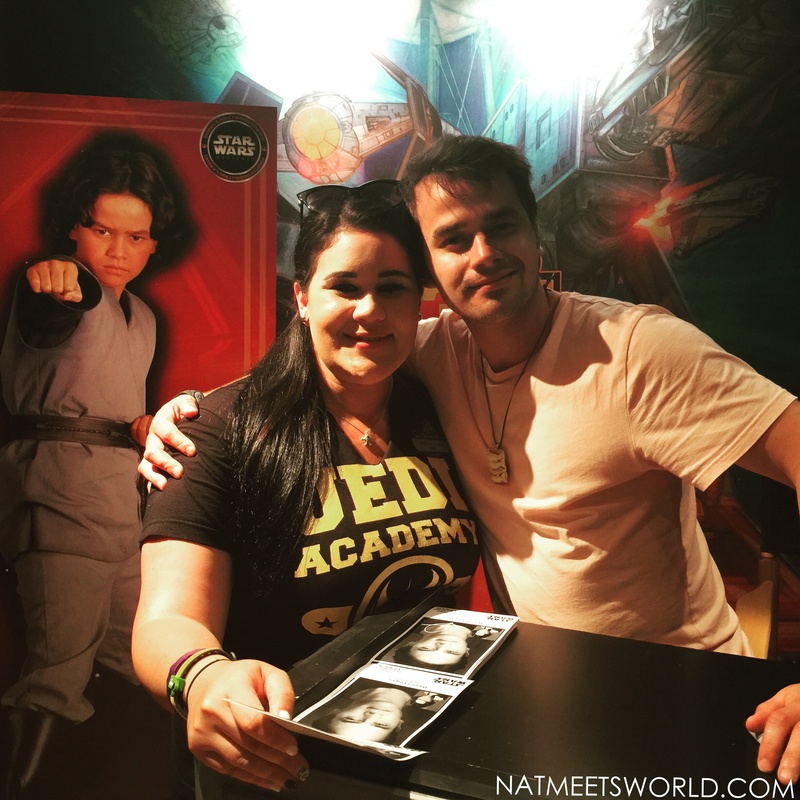 I was so fortunate to have met Daniel Logan this year, who plays young Boba Fett in Star Wars Episode II: Attack of the Clones and is the voice of Boba Fett in Star Wars The Clone Wars! 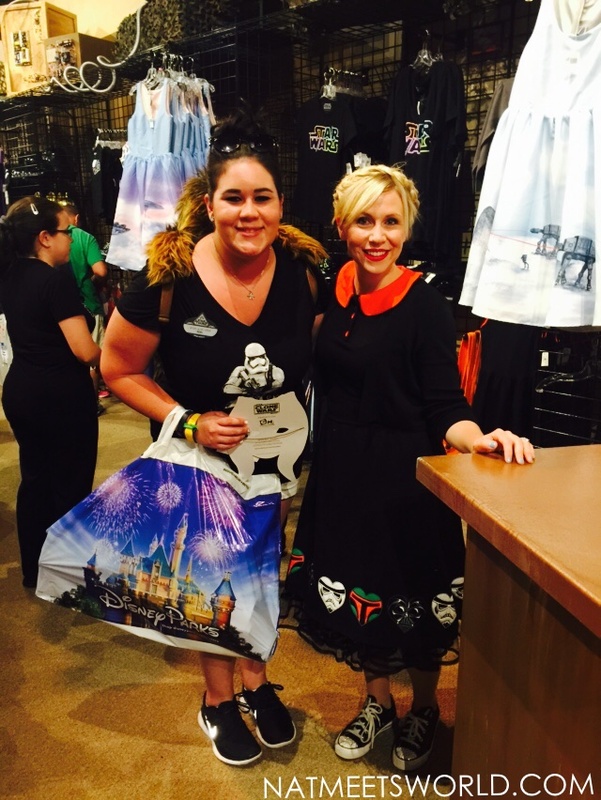 I also had the pleasure of meeting Ashley Eckstein, the voice of Ahsoka Tanu in Star Wars the Clone Wars and Star Wars Rebels! 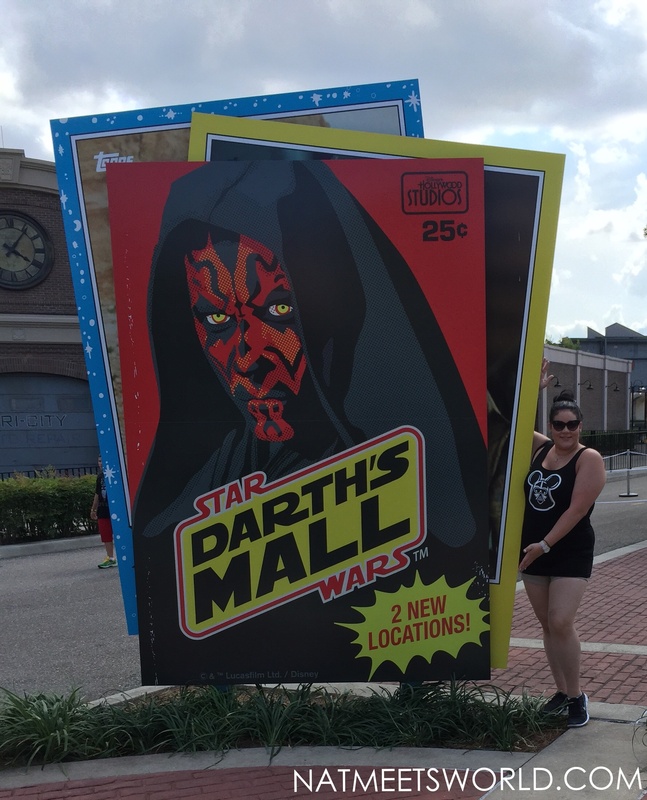 She is the master designer behind Her Universe apparel (which is sold at Darth’s Mall…more on this later)! 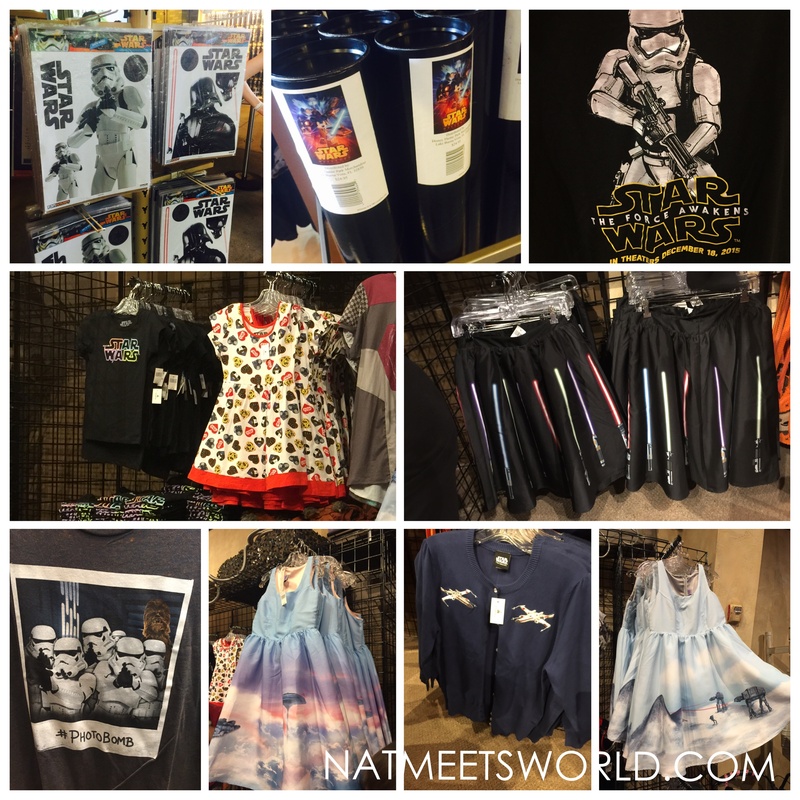 Check out some of the adorable ladies merchandise from Her Universe! 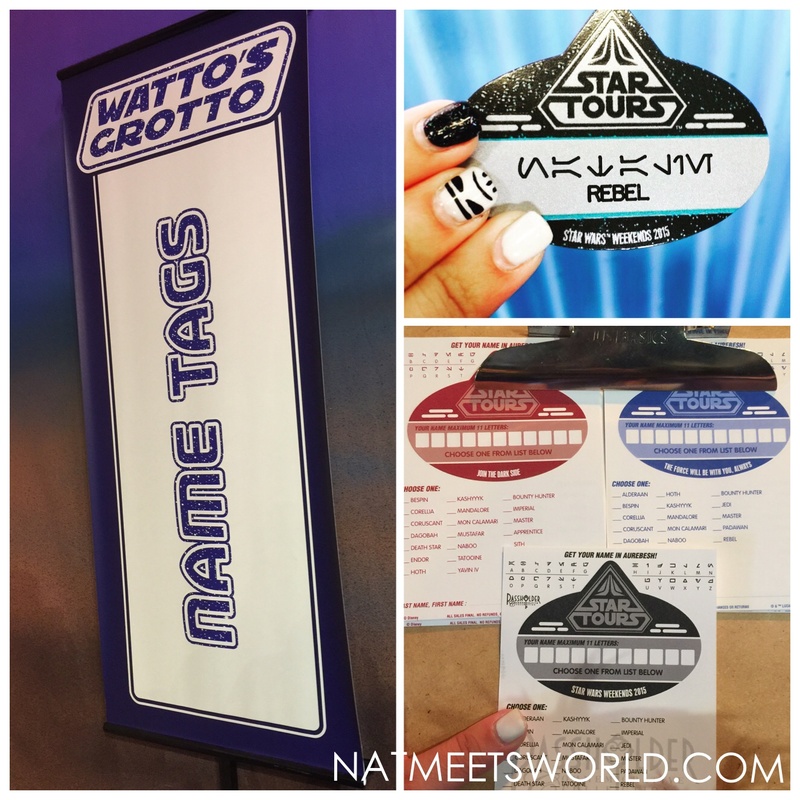 One of my favorite stations at Watto’s Grotto (inside Darth’s Mall) is the name tag station! You can create your very own personalized name tag with your first or last name engraved in Aurebesh! Check mine out! Another really cool option is the make your own lightsaber station! You can create several types of lightsabers however you would like! Be sure to check it out! There are a few really spectacular shows offered to guests! First thing in the morning, you will not want to miss the opening ceremony with the storm troopers. They are hilarious as they begin the day and remove the force field (aka “teeny tiny rope”) for guests to enter the park! Fastpasses are available for these shows that offer behind the scenes looks and celebrity interviews! My personal favorite was Obi-Wan and Beyond, featuring celebrity guest host James Arnold Taylor as he takes the audience on a journey through the world of voice acting. The shows in this theater vary each week and they get crowded really quickly because they are only done once during the day. At the Star Wars Weekends Event Stage (located at the center of Hollywood Boulevard in front of the Great Movie Ride) there are on-going shows with several different characters. The Padawan Mind Challenge with kids and families testing their knowledge of all things Star Wars. These shows are a must because they will have you laughing and smiling from ear to ear! In the evening, join the Galactic Dance Party at the center stage for some great music and fun! Immediately following the dance party is the Symphony in the Stars firework display, which in my opinion, is one of the BEST displays of fireworks I have ever seen! For a sneak peak, check out my videos of this spectacular show here and here! Be sure to grab some seats for this stellar parade early! Join various Star Wars characters and celebrities as they travel down Hollywood Boulevard towards the main stage! Check out a small clip of the parade! 6. Snacks, Dining, and Special Events! There are several specialty made food choices and events just for Star Wars Weekends. 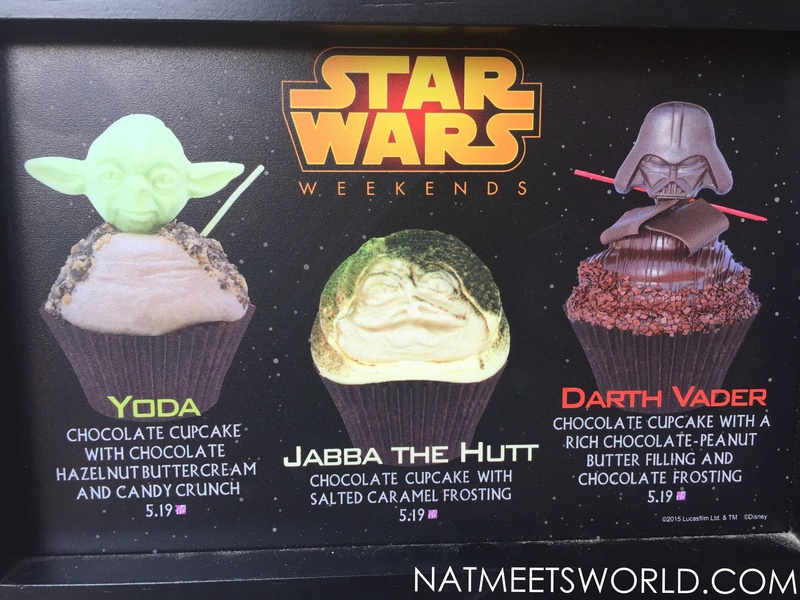 First off, there are some great cupcakes (pictured above) sold at various locations in Hollywood Studios. There are also some great popcorn buckets featuring R2D2, Darth Vader, and Han Solo in his famous frozen carbonite scene. 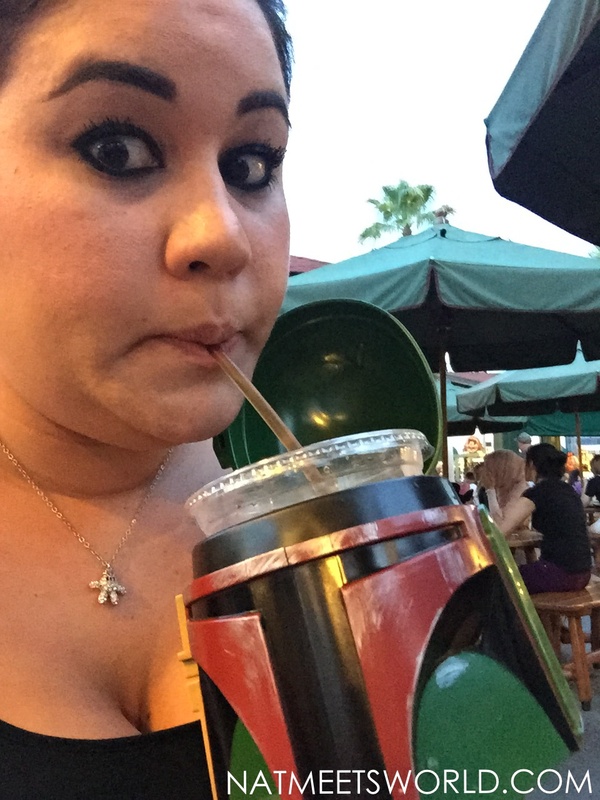 You can also pick up a Boba Fett portable cup holder! 1. Get there early! This is the best advice I can give you! There is so much to do, so arriving early will allow you to get a lot done before the large crowds arrive. 2. Plan Ahead! If you are a die-hard fan and want to experience everything you will need to make a plan as to what you want to do. There is no way to complete everything in the park and experience every Star Wars event in one day Prioritizing what you want to do in your plans will help with seeing most of what you want. 3. Get Seats to Parades and Shows At Least an Hour Before Showtime! You would be so shocked as to how early guests start sitting at shows and parades. WIth limited seating/viewing areas, it’s important to arrive early and grab a god seat! 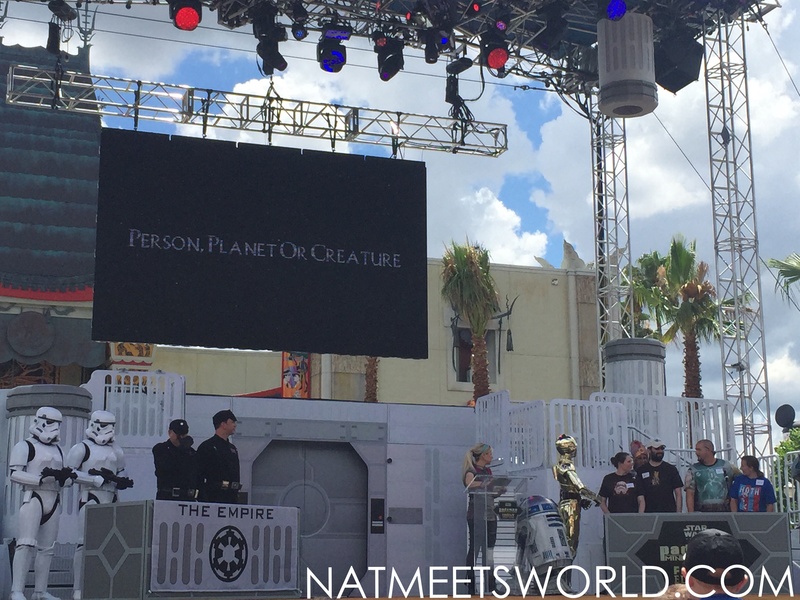 Star Wars Weekends are a great way to kick off the summer and hang out with other die-hard fans! 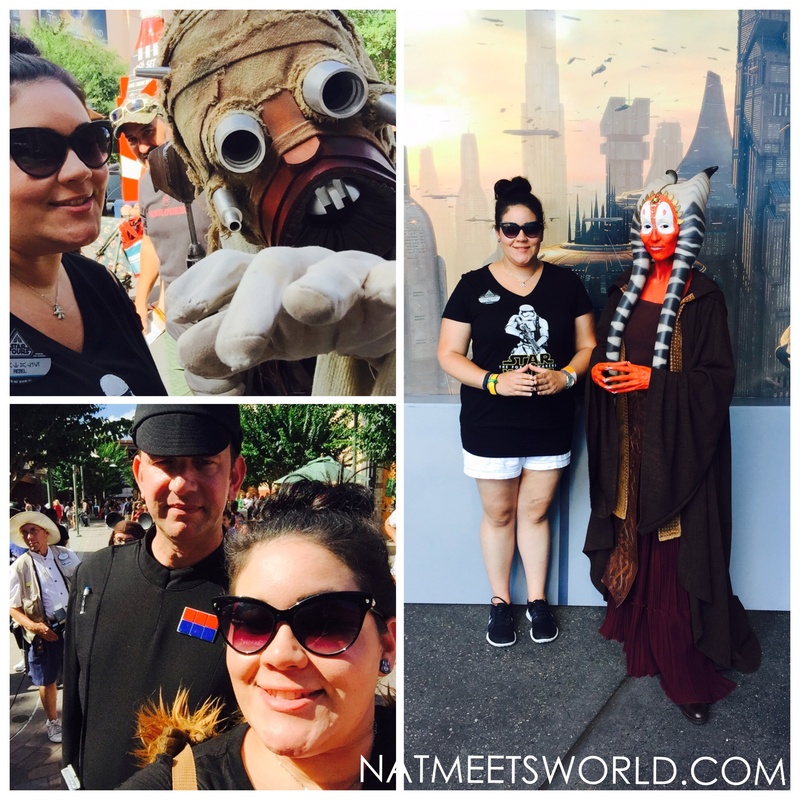 Have you been to Star Wars Weekends? Make sure to comment below and tell me about your experience! Disclosure: All images, videos, and opinions are my own. « Pitch Perfect 2 is Aca-Amazing!